Richard Artschwager is not someone commonly taught in survey art history courses or an artist with widespread name recognition – something the recent retrospective exhibition attempted to rectify. 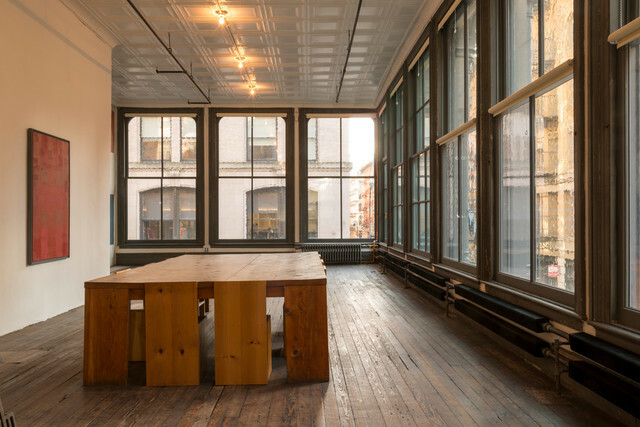 Besides his use of non-traditional materials like Formica, part of the reason for this oversight is due to Artschwager’s ability to fit or not fit into a range of artistic tendencies that emerged in the 1960s. He was and is often associated with Pop and/or Minimalism, and yet is simultaneously written off as neither. While Artschwager’s specific material choices and his exploitation of the tenuous boundary between fine art and design may seem to put him at odds within a narrow, linear history of modern art, for all of his uniqueness, his approach to art making and his focus on the space and substances of everyday life has rich parallels to those of his contemporaries. 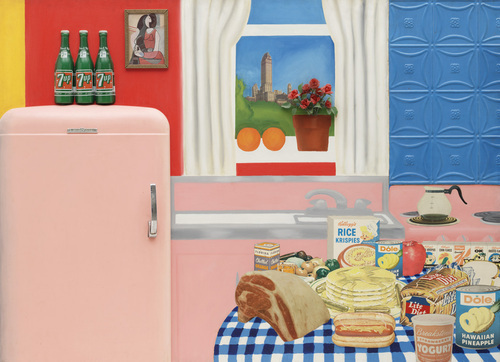 Like Andy Warhol’s Brillo Boxes or Tom Wesselmann’s Still Life #30, Artschwager’s plastic table pieces emphasize surface, bright, artificial colors and materials, and objects of contemporary consumer culture. 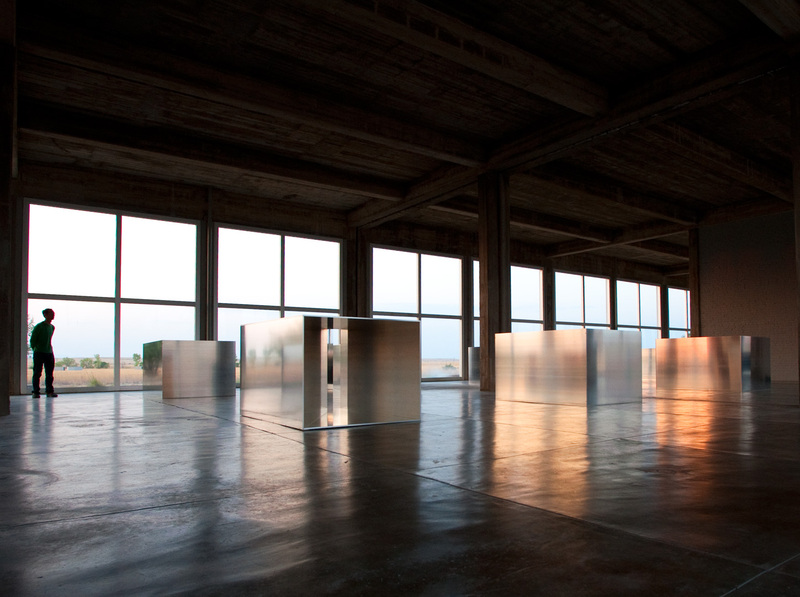 With their basic geometric forms and physical presences they also can be seen in the context of the numerous minimalist cubes fabricated in industrial materials created by Donald Judd or Tony Smith. Further, one of the more seemingly distinctive aspects of his work from the mid-1960s, his choice to create sculptures that function as functionless pieces of furniture, actually situates his work within a long and very contemporary history of sculptors creating or referencing furniture. There are of course earlier examples like Isamu Noguchi as well as those from the late twentieth century of artists experimenting with furniture design, often blurring the lines that distinguish a sculpture from an object to sleep, eat, or sit in. This of course brings us back to the intent of the artist and the owner. 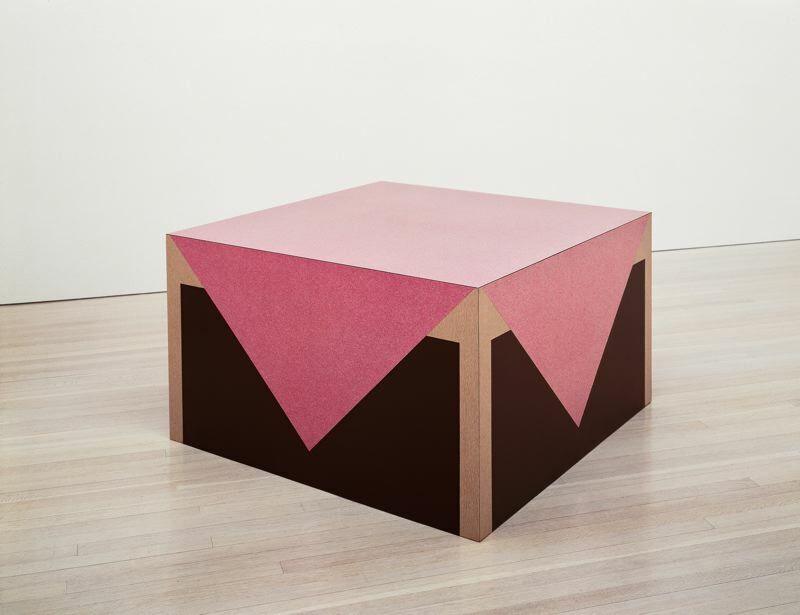 When discussing Artschwager’s tables or one of Judd’s untitled aluminum cubes, these are things that are sculptures and yet depending on the owner, could easily be co-opted into designed things, into tables, credenzas, or benches. 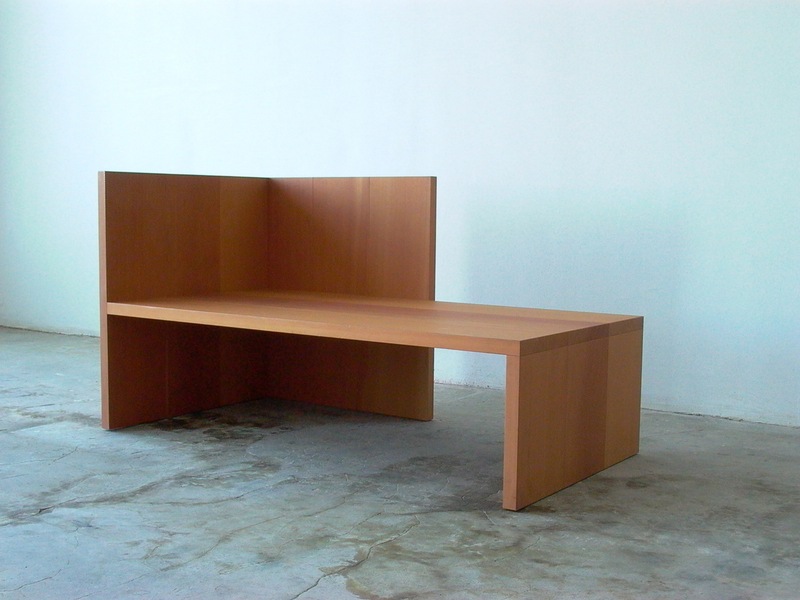 For Judd or Artschwager a piece of furniture had to express good design, to be functional or have some greater use , whether comfort, convenience, or the like. 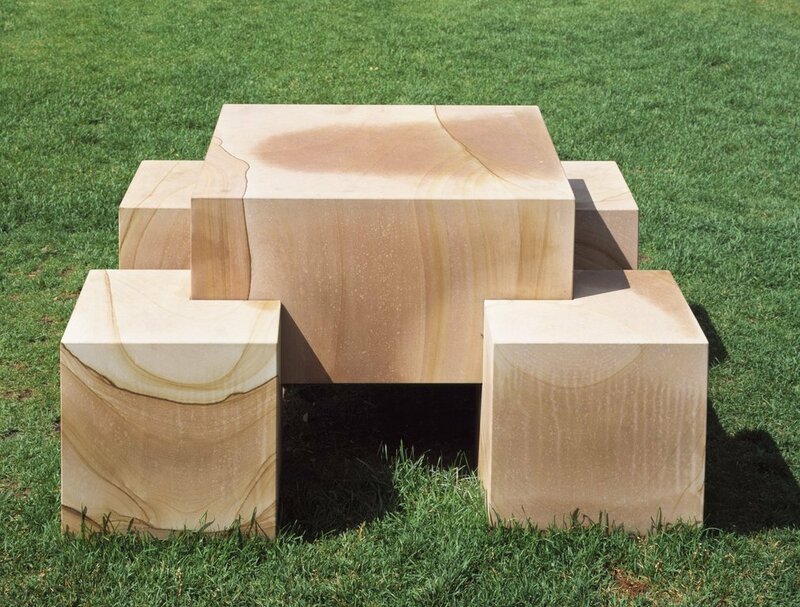 Judd stated that “A good chair is a good chair (“It’s Hard to Find a Good Lamp”), and in that vein a good sculpture is a good sculpture, but what becomes more intriguing is when it is hard to define what either means. to Rachel Whiteread,New York: Cooper-Hewitt Museum, 2004), 85.